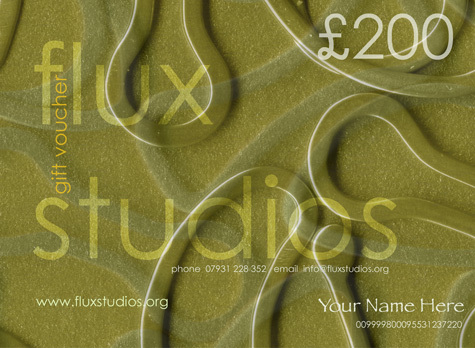 Why not give a Flux Studios voucher to your loved one? We can make vouchers to any value, and the lucky recipient can use it to choose a special piece of jewellery by any of the jewellers here at Flux Studios. Based on your instruction, we can hand pick a range of beautiful pieces from the jewellers here, to arrange for a very special viewing / fitting experience for your loved one.